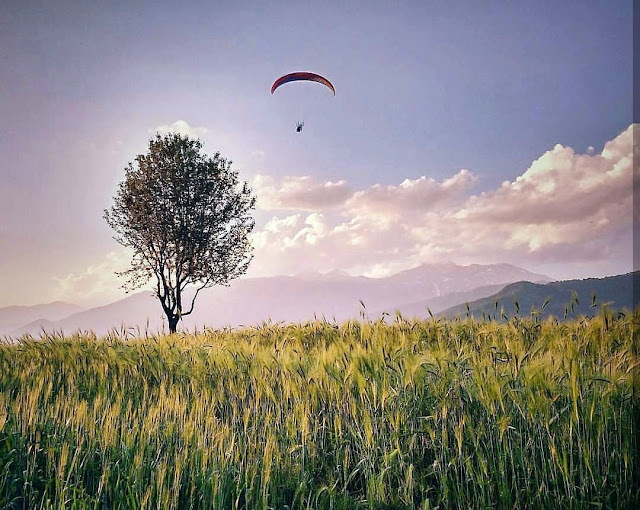 Bir-Billing : Paraglider's Paradise KASOL - The HotSpot of Himalayas! Bir-Billing is the best paragliding site in India and perhaps in the world. It is also known for its natural beauty and is popular among both Indian and foreigner flyers. Bir is a hamlet located in the western part of Himachal Pradesh in northern India. It is surrounded by tea gardens and an amphitheater of low hills, is an ideal landing ground for Para-gliders. This site is regarded as one the best in the world for Paragliding. Billing (2290 m) is the take-off site situated up in the hills 14 KM from Bir with an arena of 200 KM for high altitude and cross country flying, amongst the best aero sports sites in the country. Bir-Billing is considered safe for take off and landing.